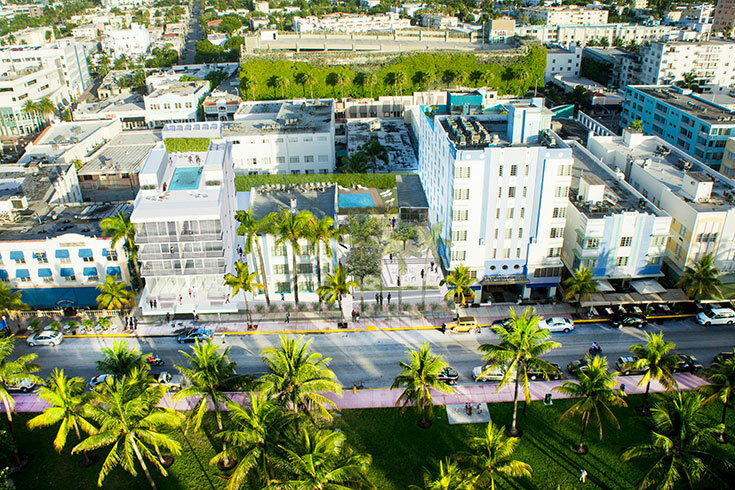 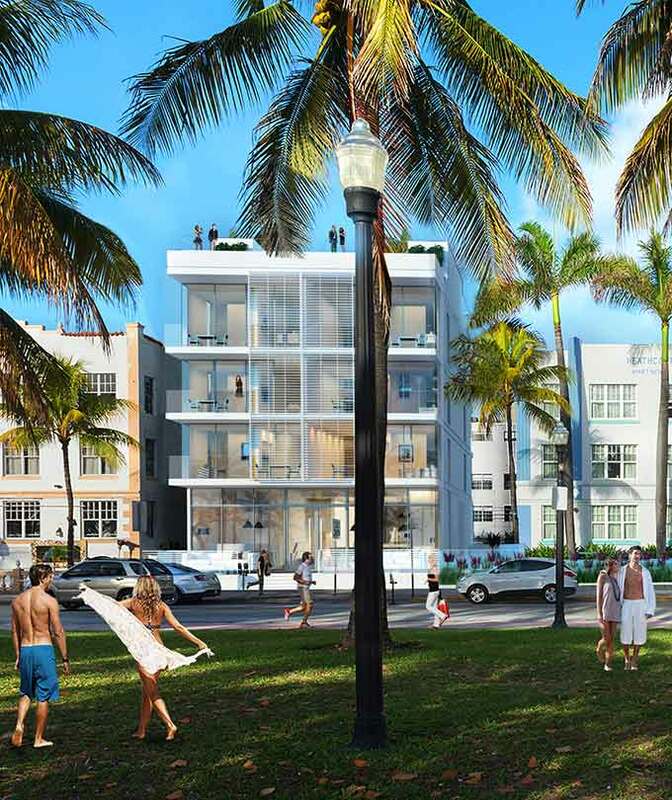 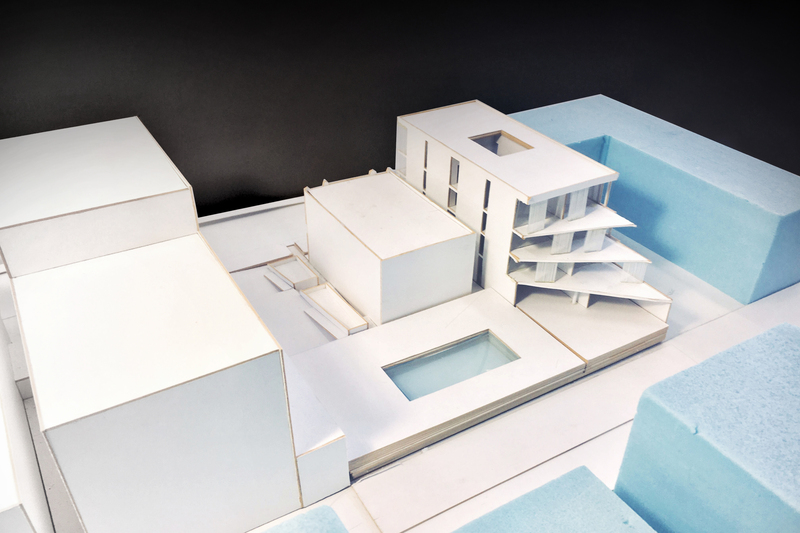 The project consists of a new 13,000 sq/ft building with 12 suites, restaurant and rooftop pool. 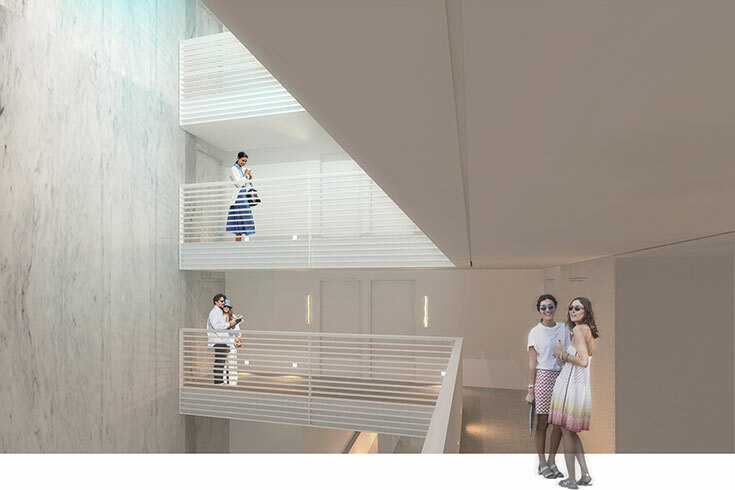 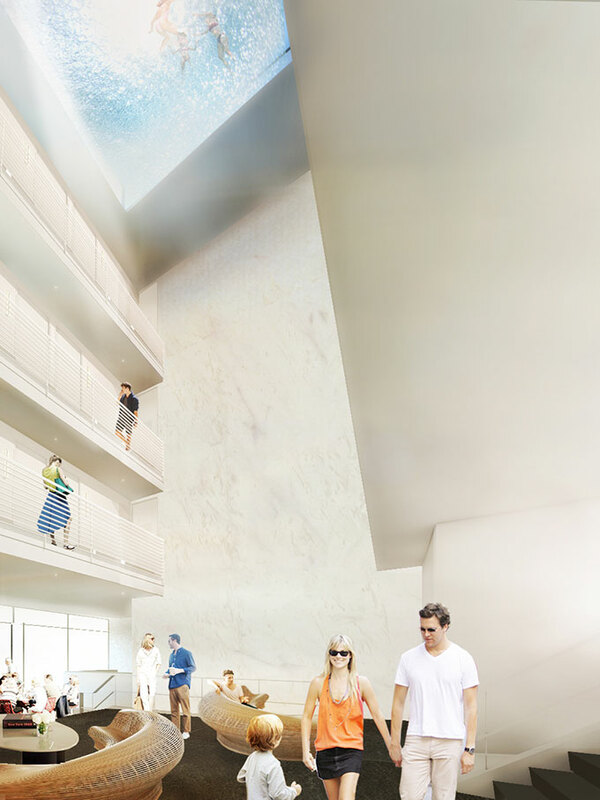 The glass bottomed pool brings light and transparency to the central atrium and the ground floor restaurant. 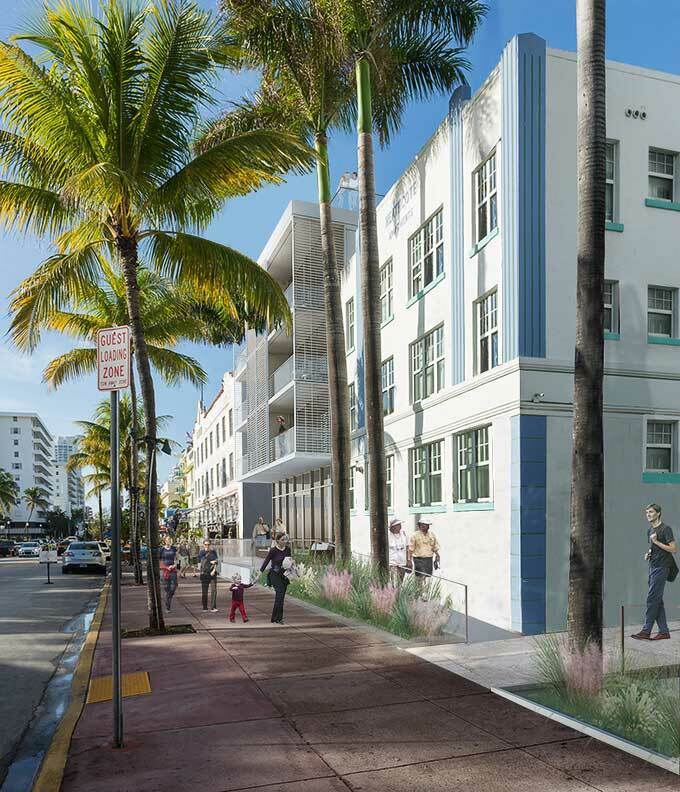 The project also includes the renovation of 75,000 sq/ft of the historic Park Central Hotel, comprised of 3 adjacent buildings. 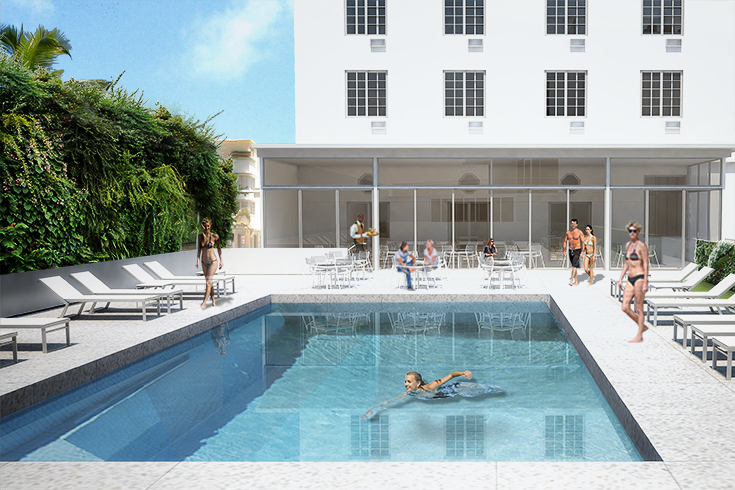 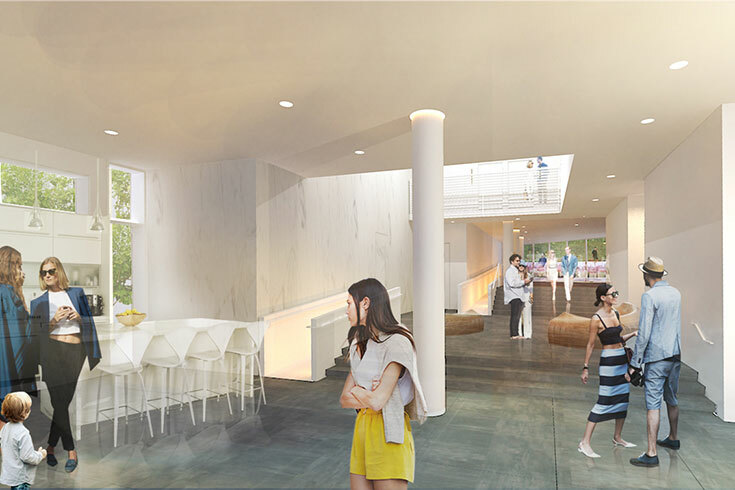 This includes new lobbies, new bar, new hallways, new rooms and new garden and pool.